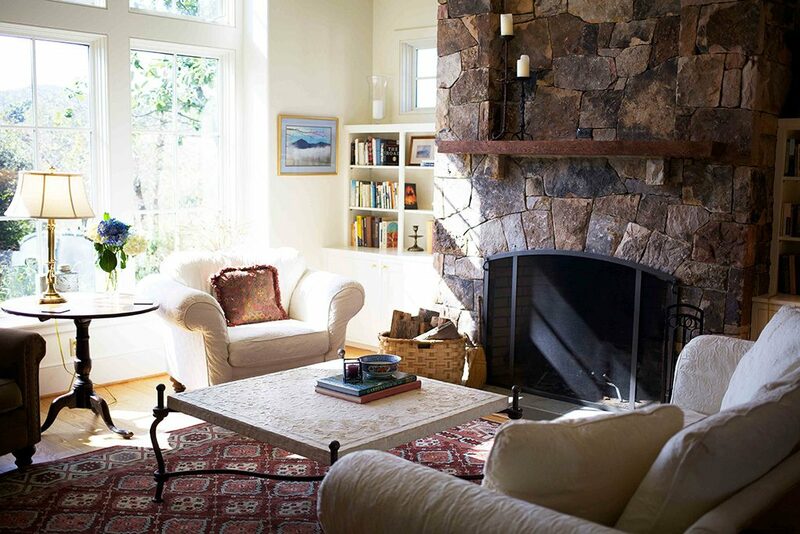 For a family or group looking for a more private mountain experience, The Bend House is the ideal retreat. 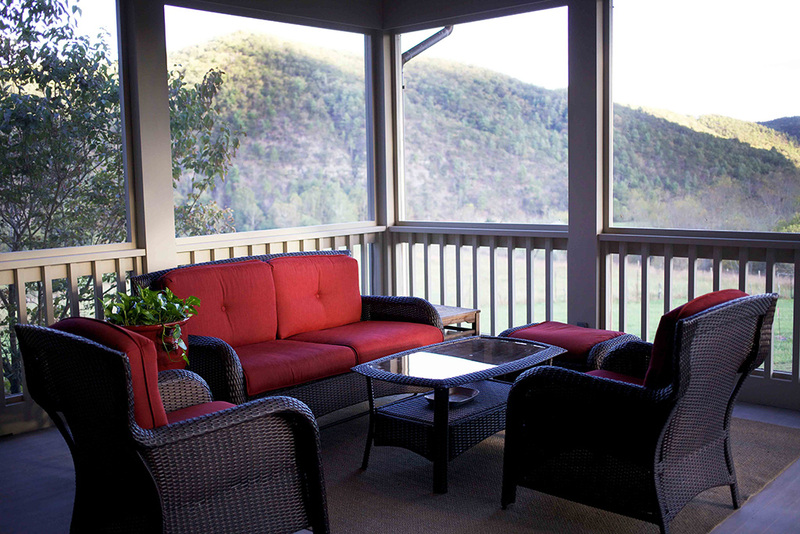 The residence sits on a premier 165-acre tract adjoining Fort Lewis to the south. 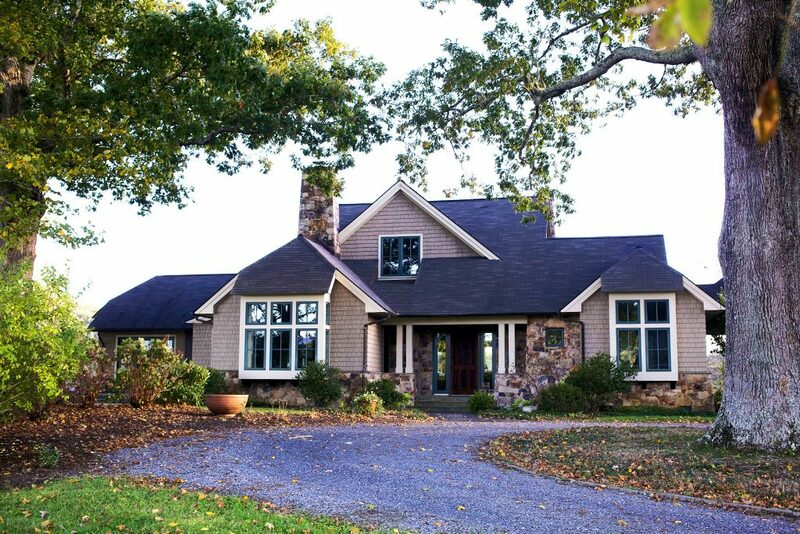 Featuring 360-degree mountain views and custom-built details, guests will be able to relax fully into the country living experience. 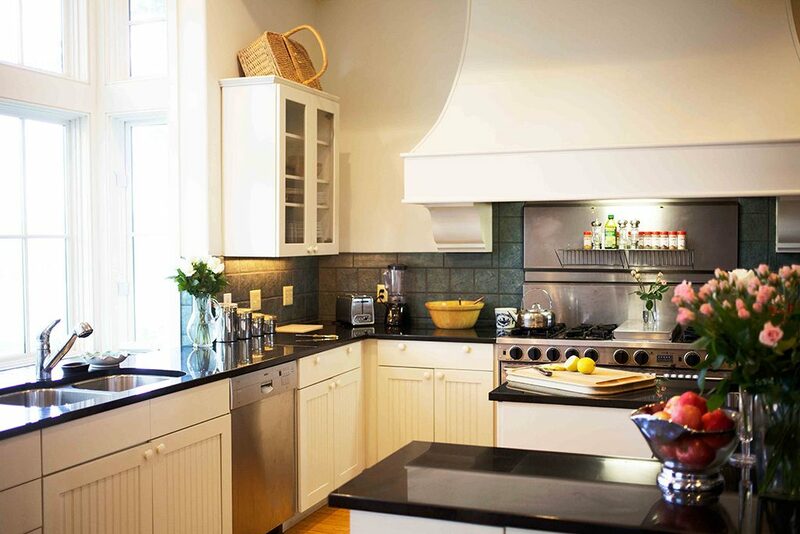 While meals are not included in your stay at The Bend, the house comes with a fully equipped kitchen for evenings spent cooking and grilling. The estate boasts a main house and guest house. 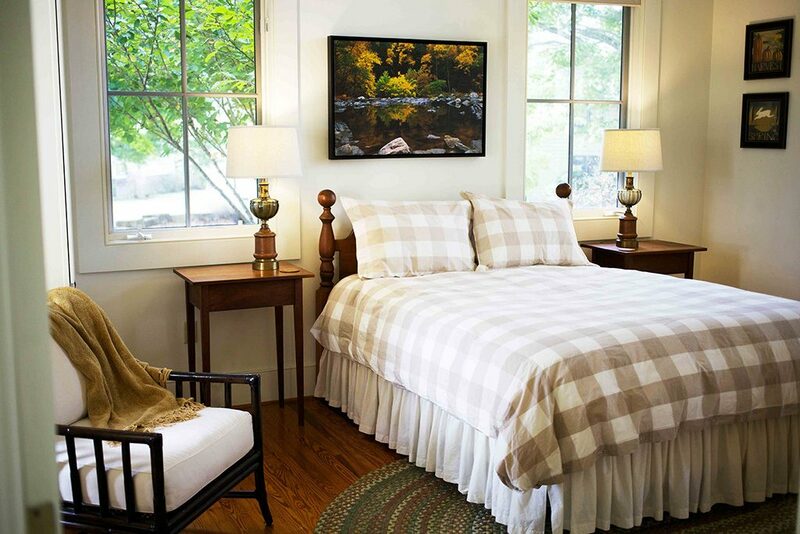 The main house’s four cozy guestrooms are upscale and feature individual bathrooms. 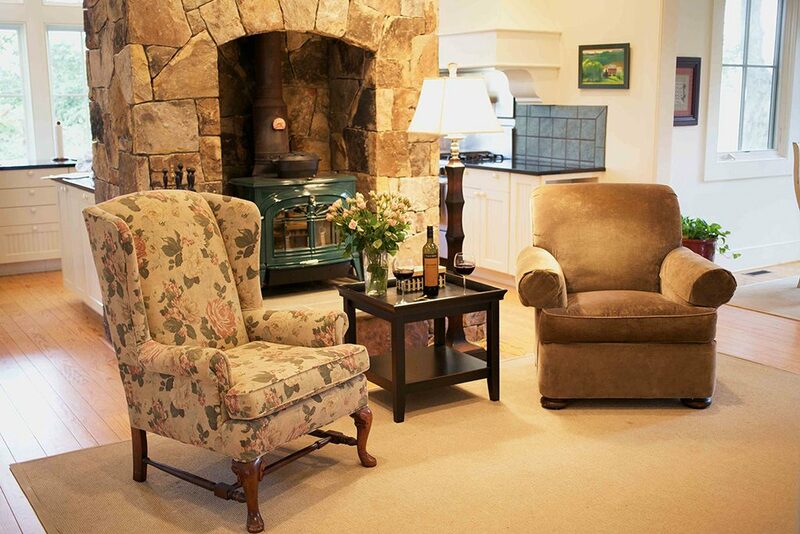 The guesthouse offers additional lodging to accommodate larger groups. 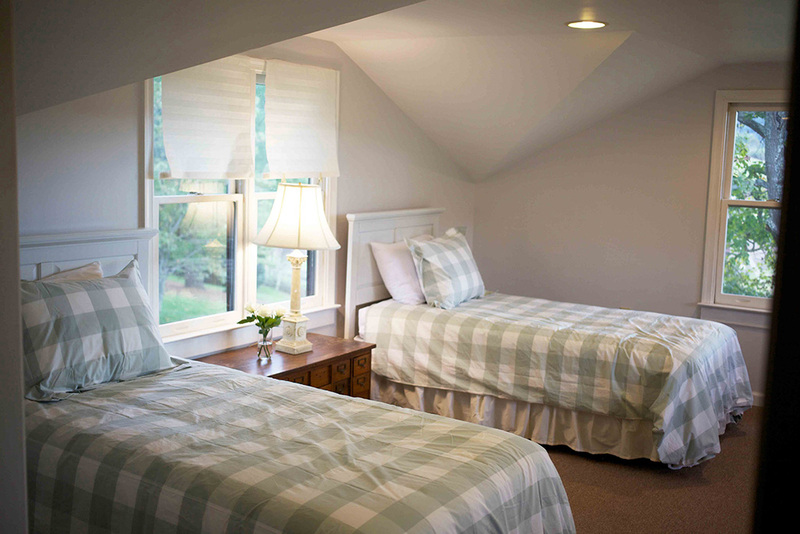 The house comfortably sleeps up to 14 guests. Holiday rates may vary. 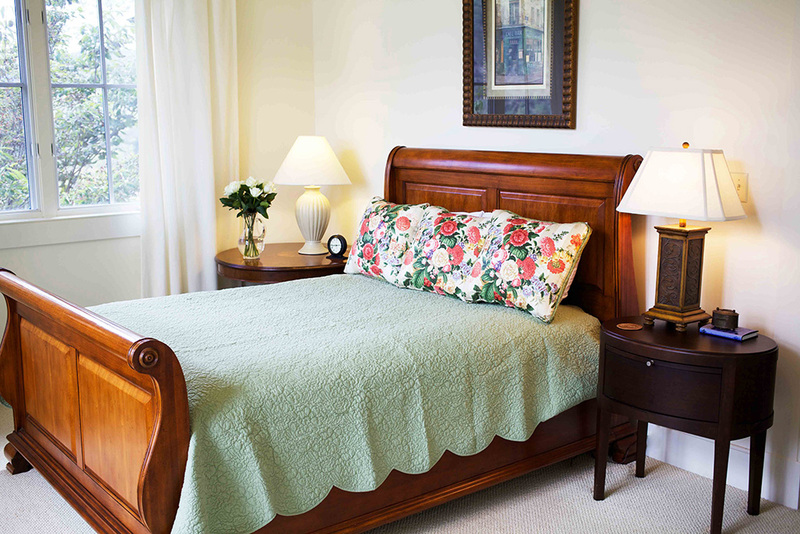 Rates subject to a 5.3% Virginia sales tax and a 4% lodging tax. $100 cleaning fee applied.